There are some circuits that stick with you, the perfect blend of technical curves and flat out straights, easy to learn but hard to tame. When I think of the all the hours I spent playing Race Driver: GRID, the Touring Cars round Jarama is definitely one of the highlights. So, when we first started talking about what to include in GRID Autosport this Spanish gem was top of the list. Located just outside Madrid in Spain the Circuito del Jarama was designed by John Hugenholtz, the same Dutch genius who gave us Suzuka and Zolder. It opened in 1967 and has hosted races featuring everything from superbikes to supertrucks with one highlight being the Spanish Grand Prix which was held there during the early eighties. Like all of our tracks, Jarama has been converted into the latest game-engine tech and upgraded to reflect any changes or upgrades that have been made to the real circuit since it was last used in a game. This track was featured in the original GRID in 2008 but has not been in any Codemasters title since then. The environment art team begins the conversion process by reviewing the existing 3D model against up-to-date reference photography and cross-checking each aspect of the circuit to make sure it is still accurate. The first thing we discovered is that the real-life Jarama circuit is currently undergoing a multi-million euro upgrade. The original 1960s viewing towers and buildings have already been demolished as part of this work and heavy construction is ongoing as the track begins its transformation into a state-of-the-art facility to rival any of the best modern circuits by 2021. With the 2014 Jarama turned into a building site we opted to keep the track in its 2013 configuration, with the distinctive original glass towers and pit lane buildings, just as they looked when racing legends like Gilles Villeneuve last screamed down the long start straight. 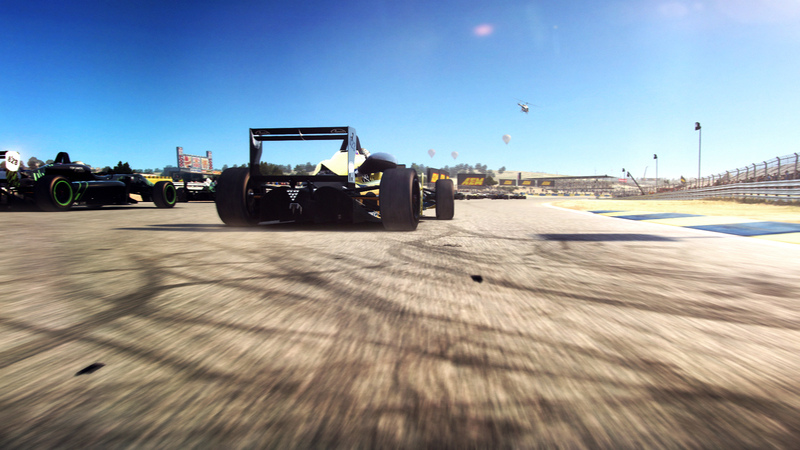 GRID Autosport features 22 locations from all over the world and to make sure our new version of Jarama has a different and distinctive look we settled on a high summer feel instead of the lush greens of the 2008 GRID release. This seasonal change allows us to really capture the feeling of Spanish summertime and thanks to the audio and VFX teams you can see the heat haze rising off the sun-baked asphalt as the crickets chirp in the tall dry grass while you wait for the start lights to turn green. Of course the track plays just as superbly as ever, and hammering some of our new cars down through the sweeping Bugatti curve before nailing the apex of turn 13 is a videogame racing experience that still makes the hairs stand up on the back of your neck. 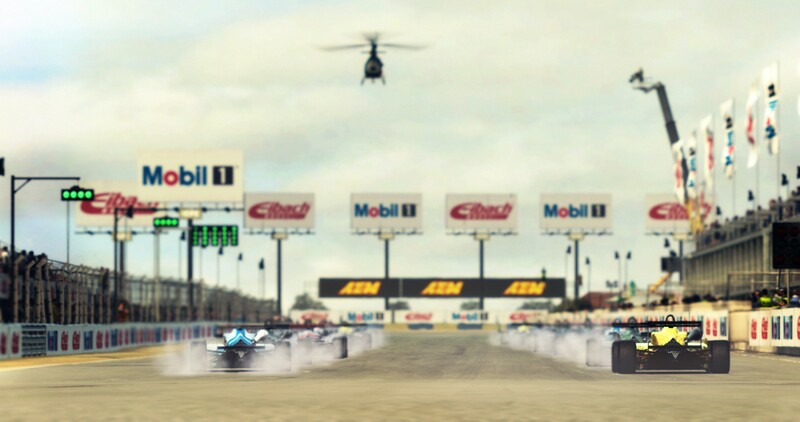 Jarama may be changing in real-life, and some of its landmarks gone forever, but in GRID Autosport the circuit is still ready to provide a challenging battleground for the race, and judging from the forum requests I know many of you are going to love seeing this classic track make a return to the roster. Lead environment artist at Codemasters recreating the world’s best racing tracks for the world’s best racing games. GRID Autosport is coming to Nintendo Switch in 2019! 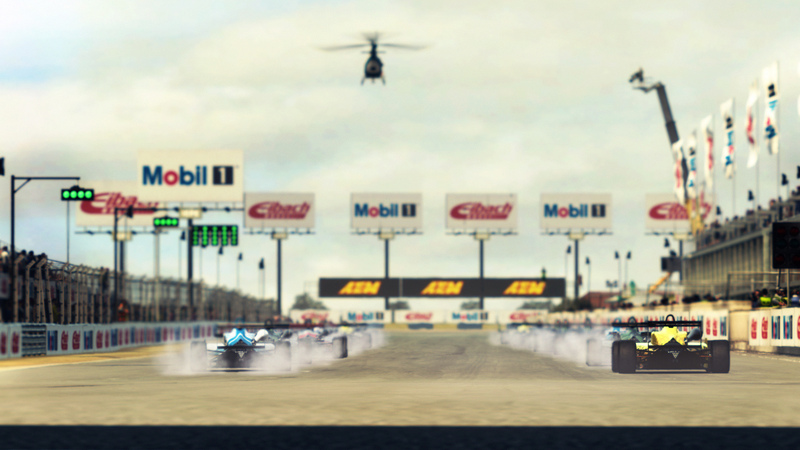 GRID Autosport released on iOS!